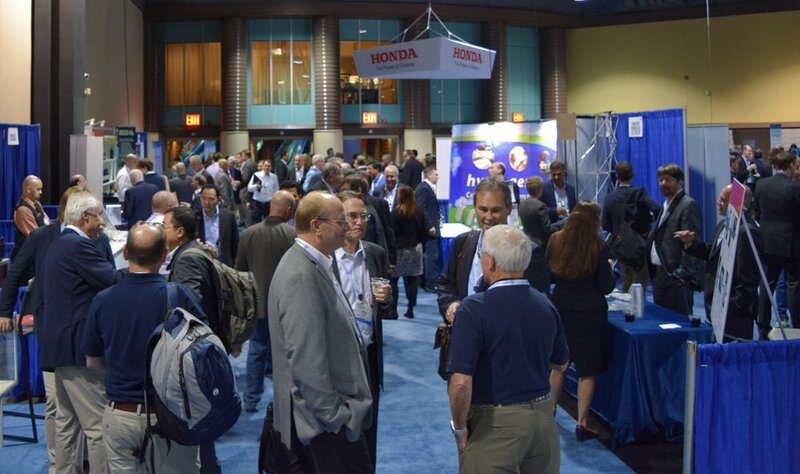 Don’t miss the longest running and most comprehensive fuel cell and hydrogen energy industry conference in the U.S. 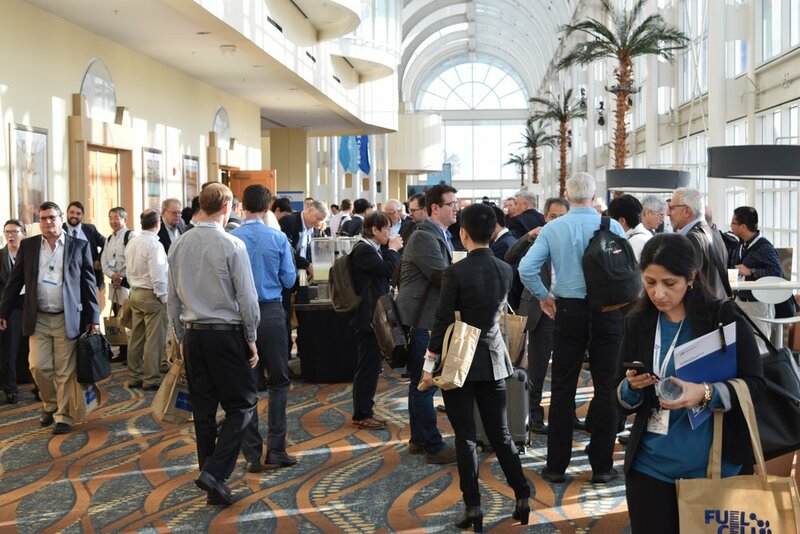 The Fuel Cell Seminar & Energy Exposition (FCS&EE) brings together manufacturers, fuel providers, customers, policy makers, supply chain, integrators, academics, investors, media, and more – you and your organization needs to be a part of it. Submit an abstract for an oral or poster presentation! Submissions accepted until May 31st. Sign up for our mailing list to receive updates on the 2019 Fuel Cell Seminar & Energy Exposition!